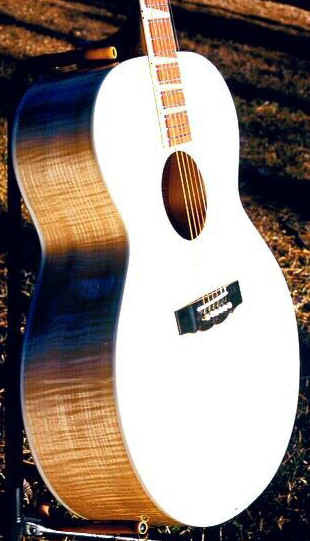 Jumbo acoustic with maple body and neck. Rosewood fretboard, triangle inlays, bound neck, Schaller machineheads. 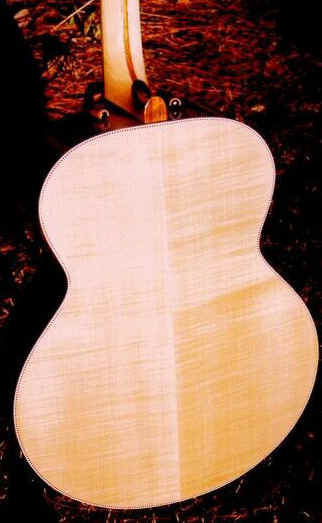 This "full-maple" body gives a brighter sound then it´s cousin "Shasta" with rosewood back and sides. 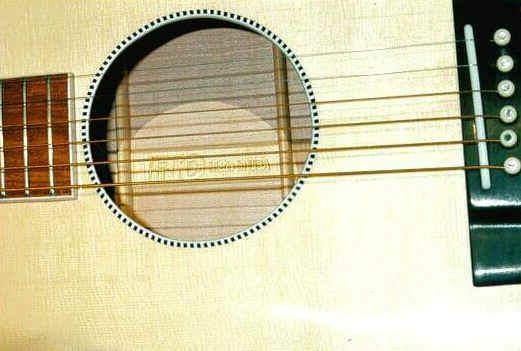 Also available as 12-string version.